Frankfort Ky bounce house rentals are available from Bluegrass Rides. If you're looking for the best bounce house and party rentals Frankfort has to offer, you've come to the right spot. 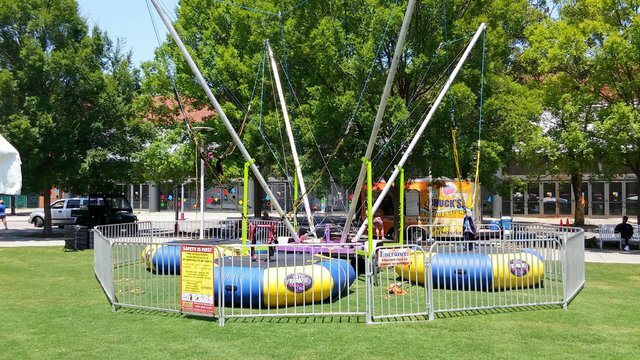 Bluegrass Rides provides Frankfort's best selection of bounce house rentals, water slides, obstacle courses, interactive games, tents, tables and more. Let us take the stress and worry out of your next event. With our convenient online booking system, it's a breeze to book your next birthday party, school field day or corporate function. 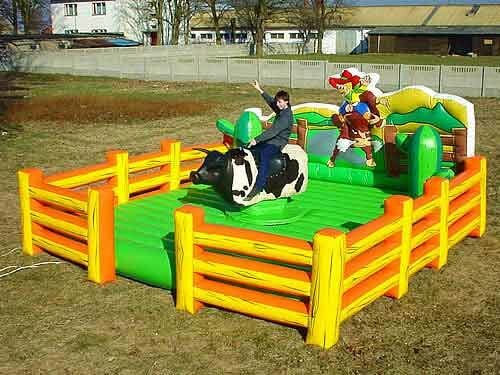 Inflatables & party rentals is what we do, and nobody does it better. When you find the perfect item, simply add it to your cart and continue shopping or proceed to checkout. Click below to reserve your date or scroll down to view our inventory are your top choice when it comes to carnival rides, carnival games, trackless train, moonwalk rentals, inflatable attractions, and other exciting party equipment rentals! 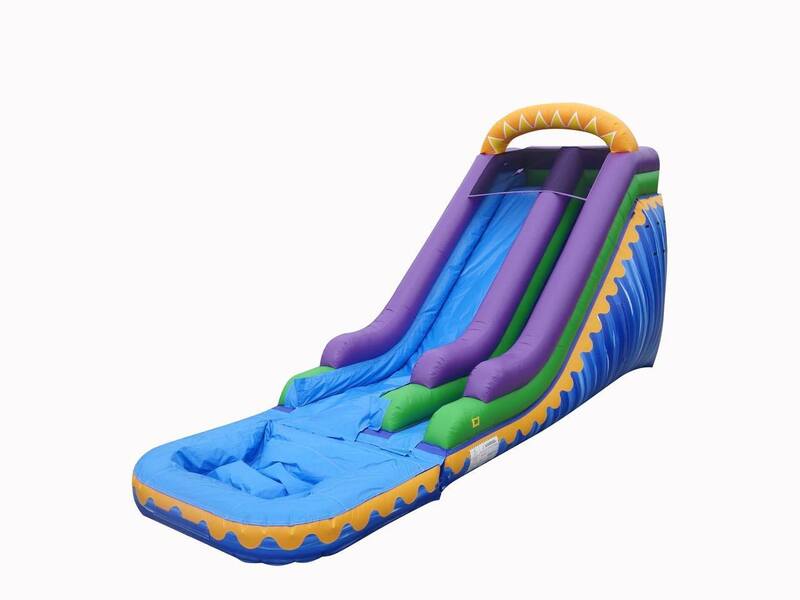 Our bounce house & party rental selection has something for everyone, including a variety of bounce houses, water slides, bounce & slide combos, concession machines, obstacles courses, and more! What's more, every moonwalk rental comes with guaranteed on-time delivery and our unmatched customer service. 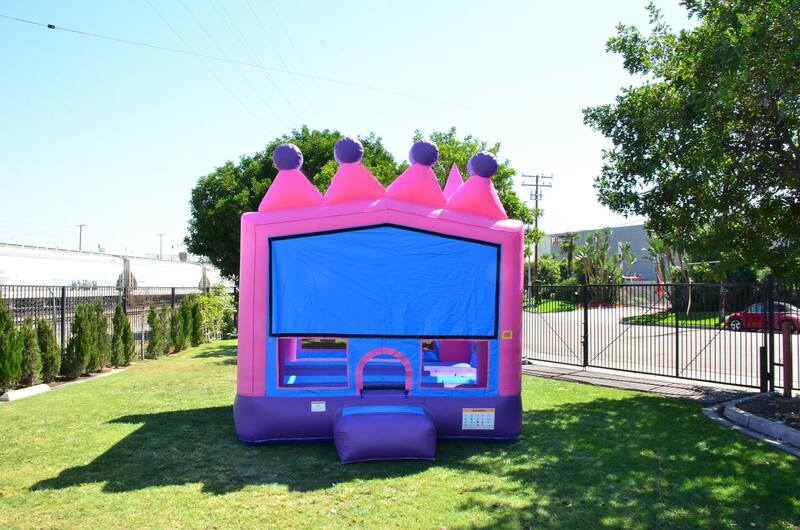 Committed to total customer satisfaction, we take the time to inspect and fully sanitize all bounce house rentals and party equipment between rentals, and always do the heavy lifting on your behalf so that you can focus on enjoying your event. We have a large selection of bounce house rentals in Frankfort, KY. Lots of our bounce houses are available with a theme or basic designs. Bluegrass Rides maintains a high standard of safety and sanitation. The bounce house is called many names, jump house, bouncy house, moonwalk but whatever the name it's guaranteed fun for your next event or birthday party. Great for school or church events. 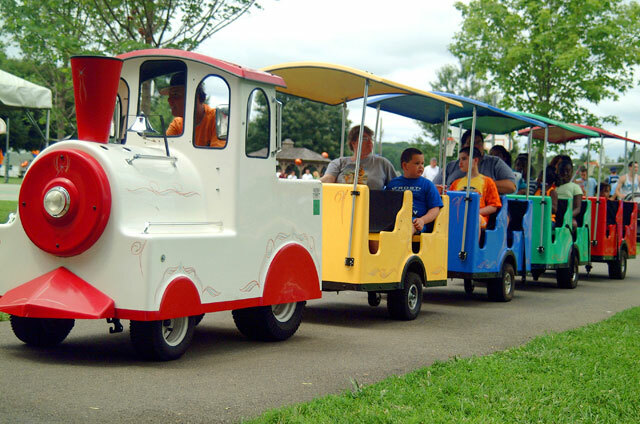 Frankfort KY trackless train rentals are here. 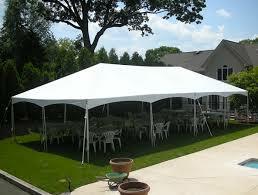 Great for your next backyard party, festival or fair. Kids birthday party we have special pricing for your special event. Rent a carnival ! 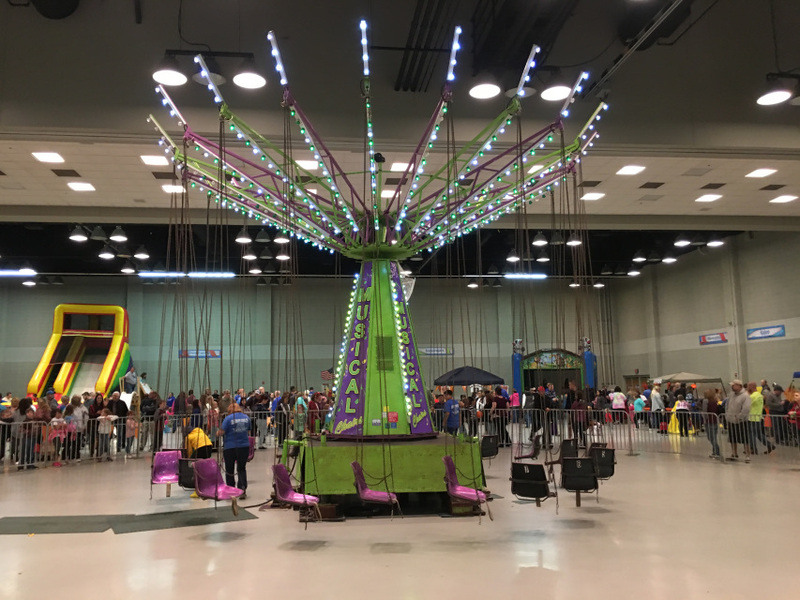 Carnival ride rentals are great for your next event take to the next level. 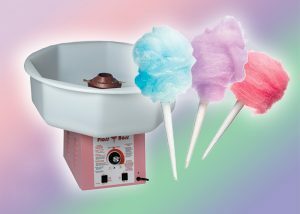 Swing rides, carousel, merry go round, tubs of fun, ferris wheel, big round wheel, and mindwinder.